Apple Experts is the leading No. 1 Apple service center and the largest mobile and electronic gadgets retailers in Doha,Qatar. Our Qatar showroom is situated in Doha and we specialize in iPhone Sales and Services. The exponential growth of our enterprise has been a story of grit, determination and continuous commitment to providing the best possible professional assistance to all our customers. 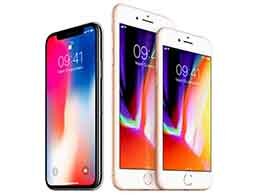 During the last decade, the name Apple Experts has created a revolution in the field of mobile phone retail sales and services. So much so that everyone recalls the name Apple Experts when talking about iPhone services in Qatar. Our Apple Service Center is already very famous for iPad, MacBook and iPhone repairs in Doha. Our highly experienced and dedicated service team has made us a trusted and reliable iPhone Service Center in Qatar. Visit Our Service Center in Doha and Experience the World Class Apple Service in Qatar. Visit our Apple Experts showroom and Apple Service Center in Doha and experience our world class services for all kinds of Apple products. 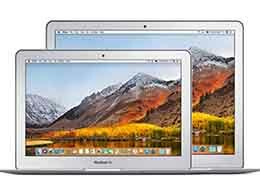 Apple Experts have efficient service technicians to do any kind of repairs on any Apple Product and we pride ourselves in being one of the best apple service centers in Doha. Apple experts is a leading Apple Service Center in Qatar and has consistently received a lot of positive feedback from our customers. Our efficient technicians are ready to solve any kind of complaints you may have with your iPad at our iPad Service Centre in Doha. 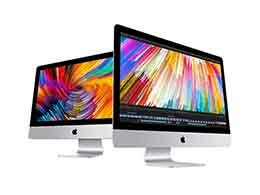 We have a separate team to repair any iMac or MacBook issue, at our MacBook Service Center Doha. We invite you to experience our world class services firsthand. 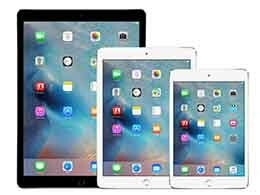 iPad Is The Tablet PC Manufactured and Marketed By Apple Inc.
We have come up with a New Customer Support Initiative Where in you Just call and we will repair your apple product. Apple Experts is the best apple service centre in Doha,Qatar. With thousands of satisfied customers, we have reached to the near and far in and around Qatar. Apple Experts have the best technicians to handle all majojr issues. Apple service centre qatar is the pioneer iphone service, macbook service, ipad service and imac service center in Doha,Qatar. Our mission is to delight the customers by extending value beyond expectations with a bundle of quality products and services, in the process of molding an enduring relation-ship based on trust, value and care.